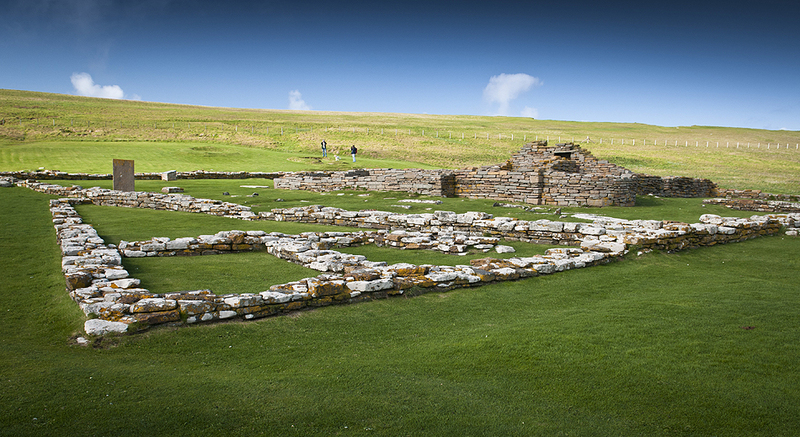 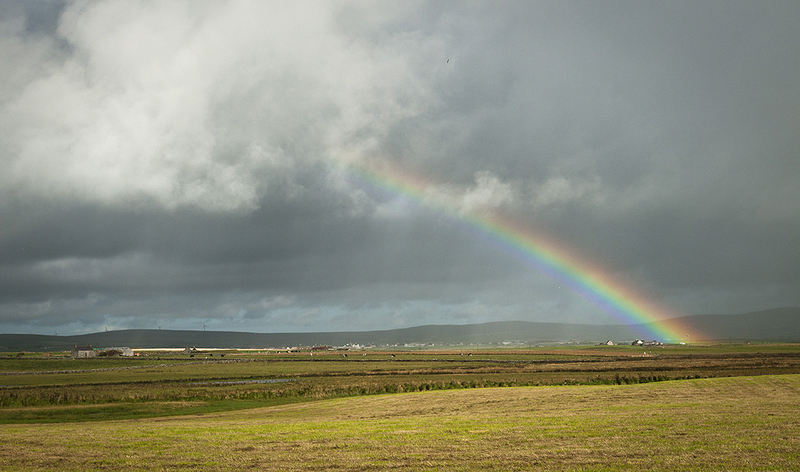 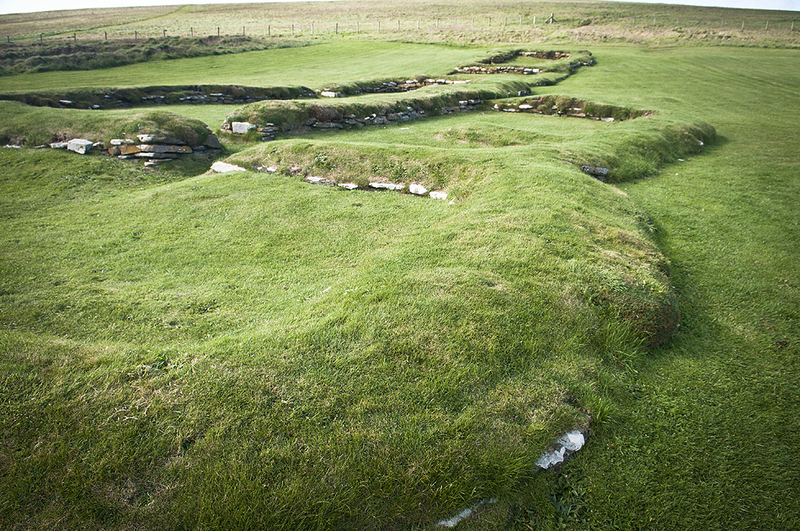 and yet another neolithic site on orkney, brough of birsay. a oto nastepna neolityczna miejscowka na orkadach. 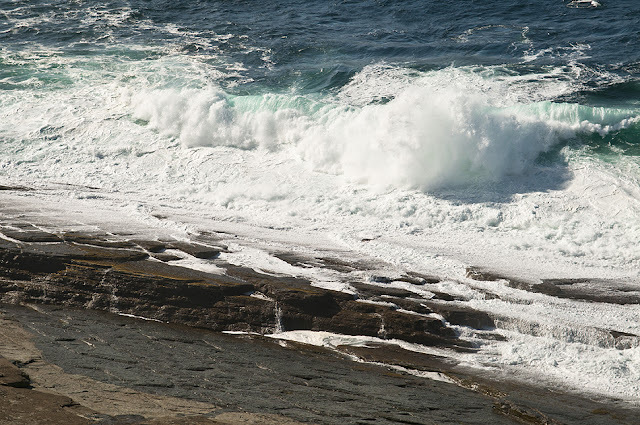 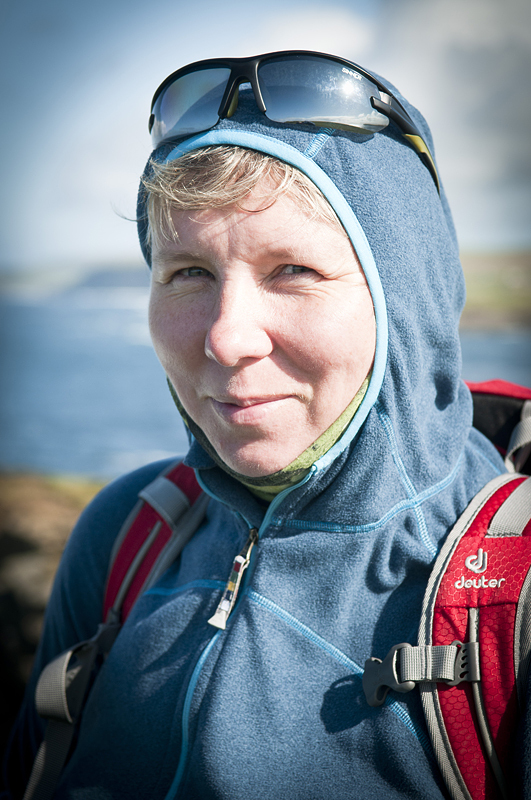 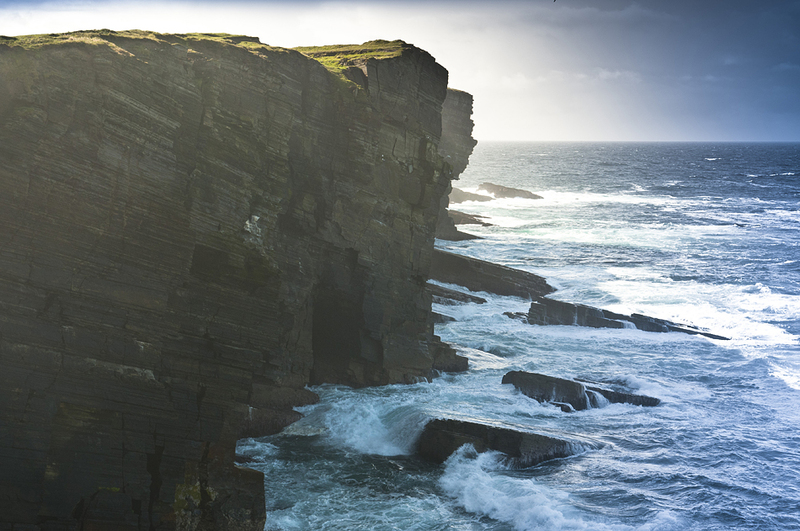 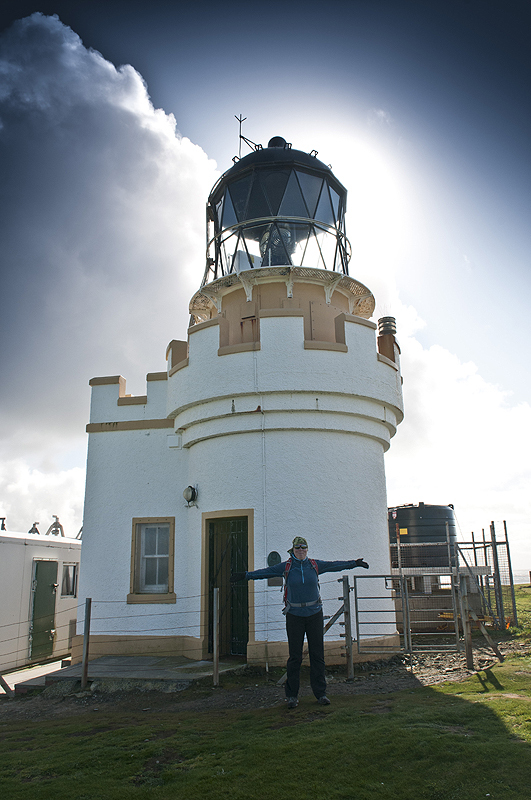 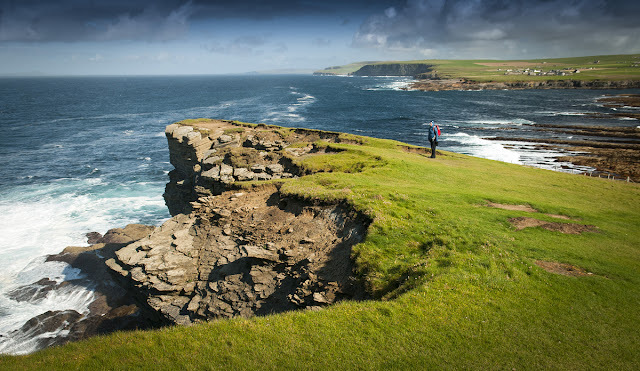 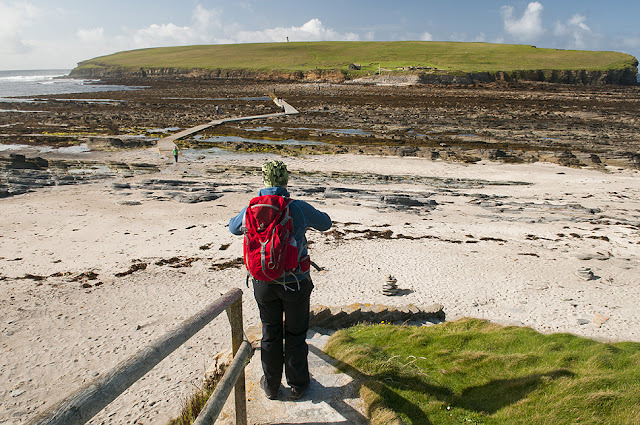 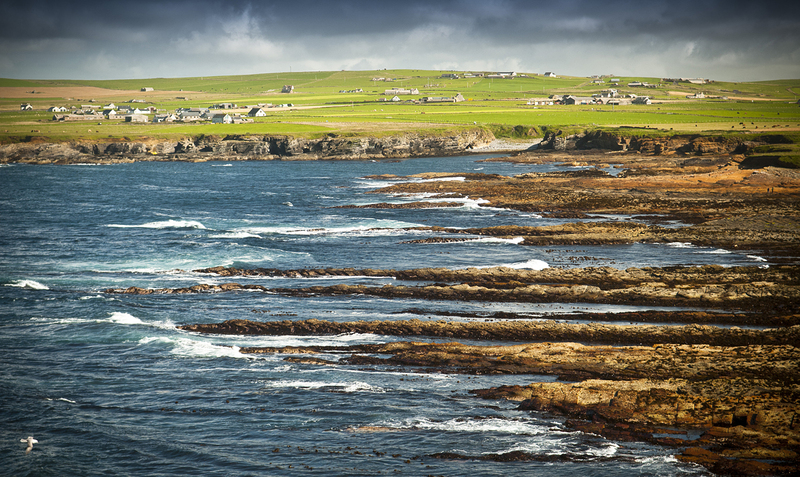 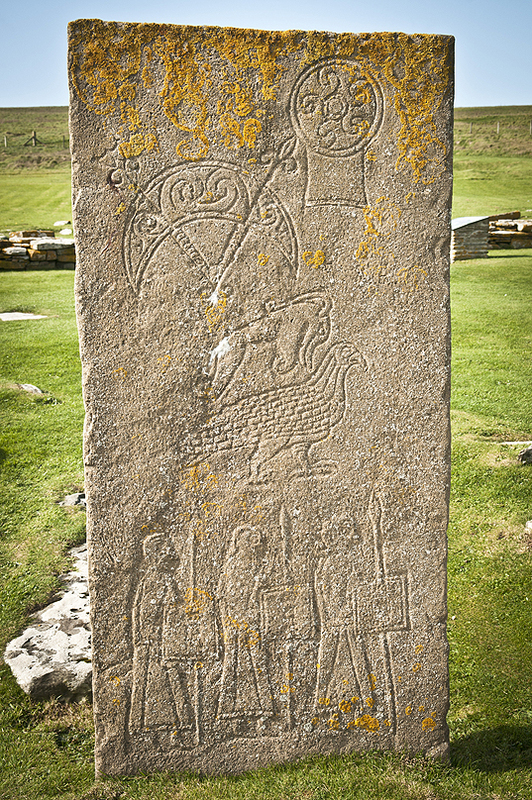 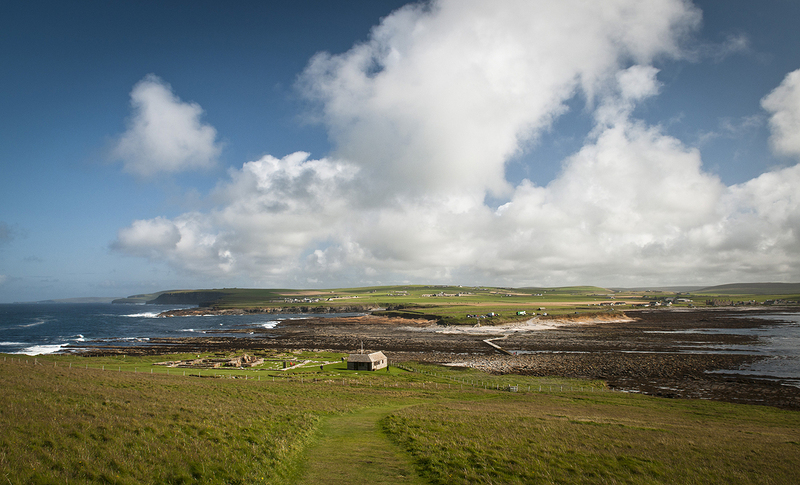 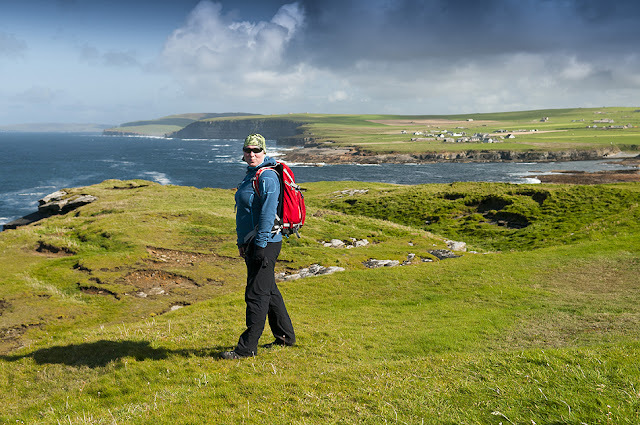 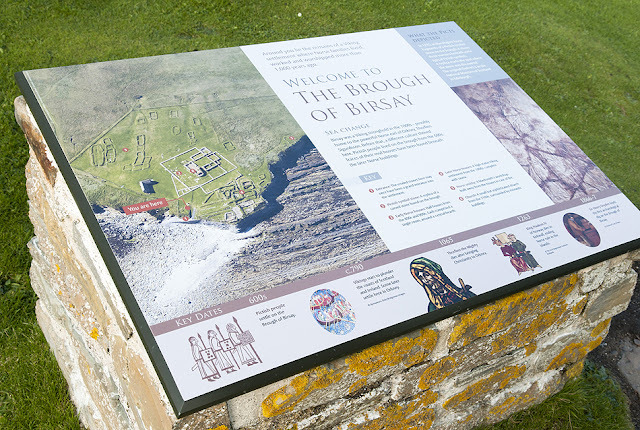 brough of birsay. 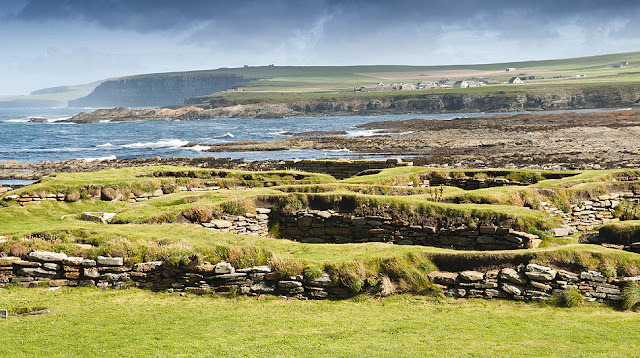 neolithic people, then vikings and norsemen..
rain coming or going..? coming AND going!